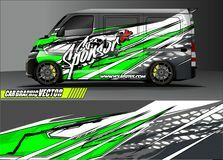 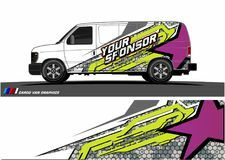 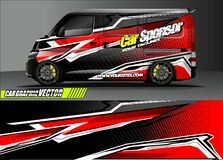 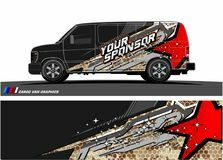 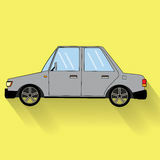 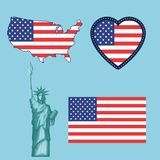 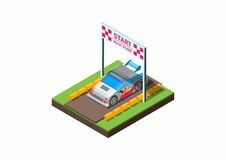 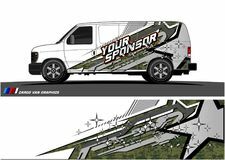 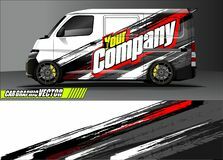 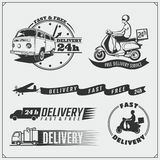 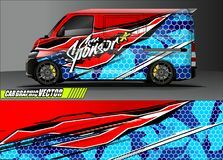 Van livery graphic vector. 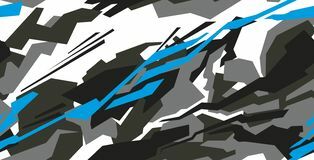 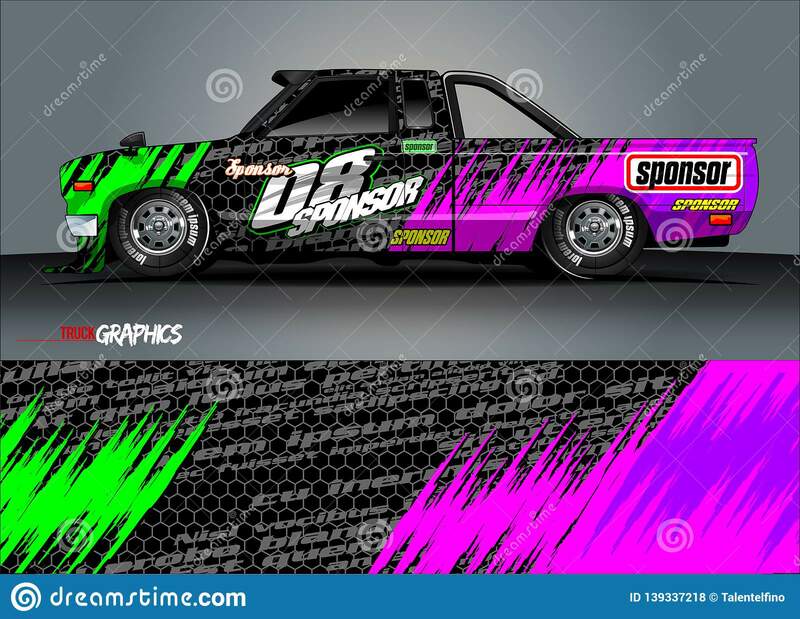 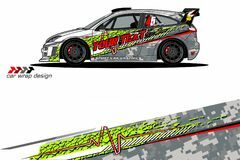 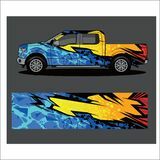 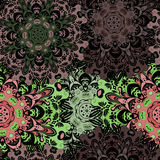 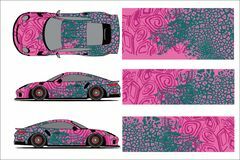 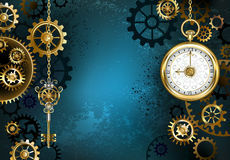 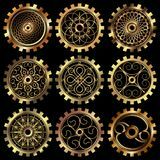 abstract grunge background design for vehicle vinyl wrap and car branding. 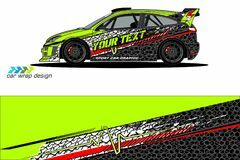 Identity, graphics.